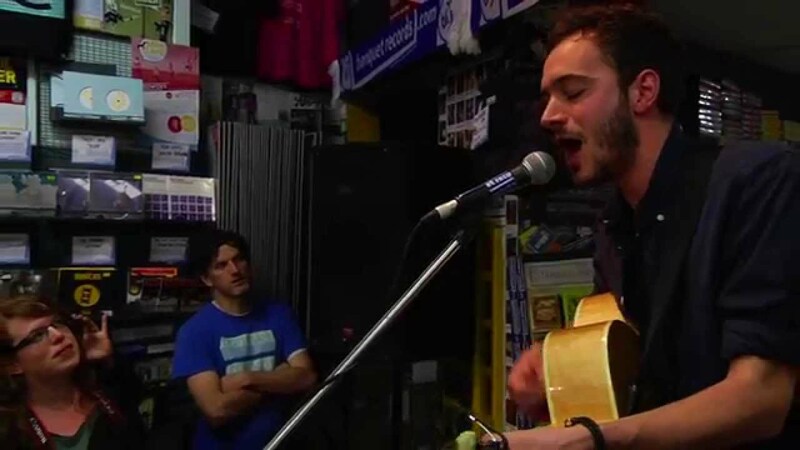 Watch the Editors frontman perform this classic song solo at Banquet Records in Kingston as part of the Record Store Day 2014 launch. Record Store Day 2014 launched on Thursday 20 March with a special solo acoustic show from Editors frontman Tom Smith. He performed a short set at Banquet Records in Kingston-upon-Thames in front of a small, invited audience live on Radio X Drivetime.